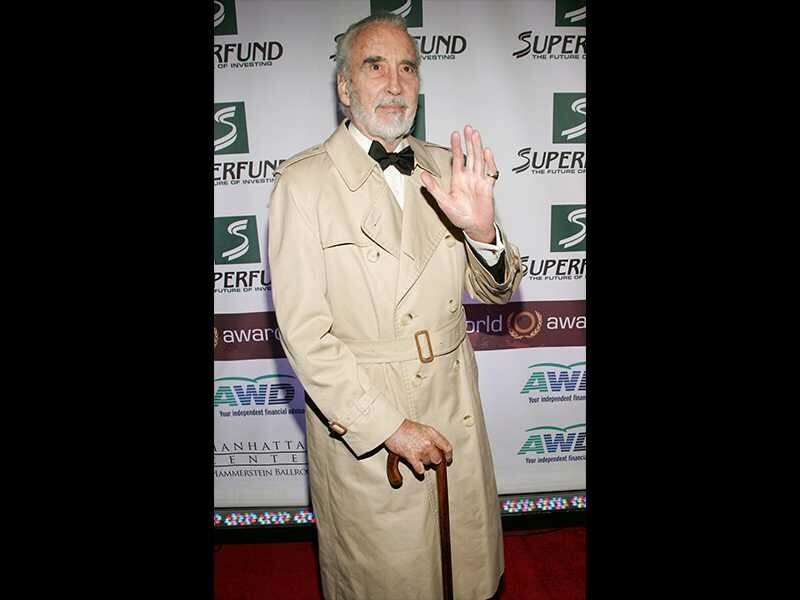 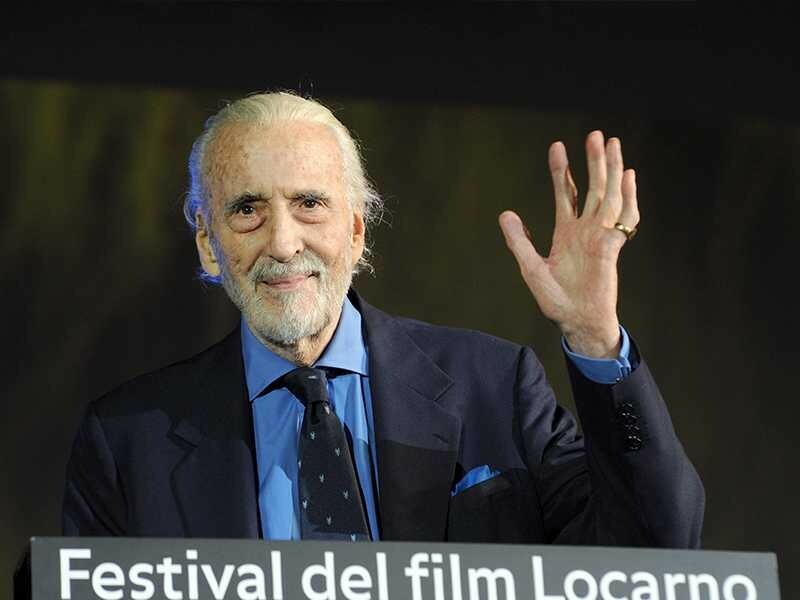 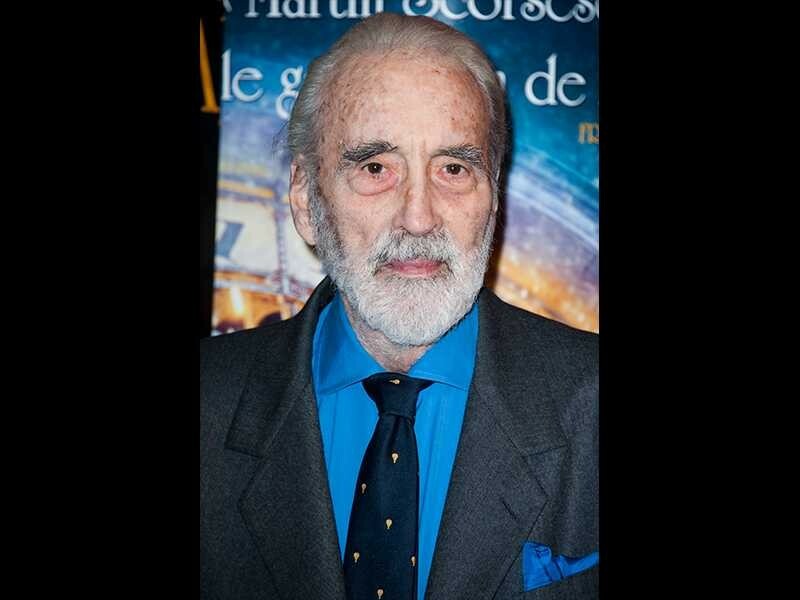 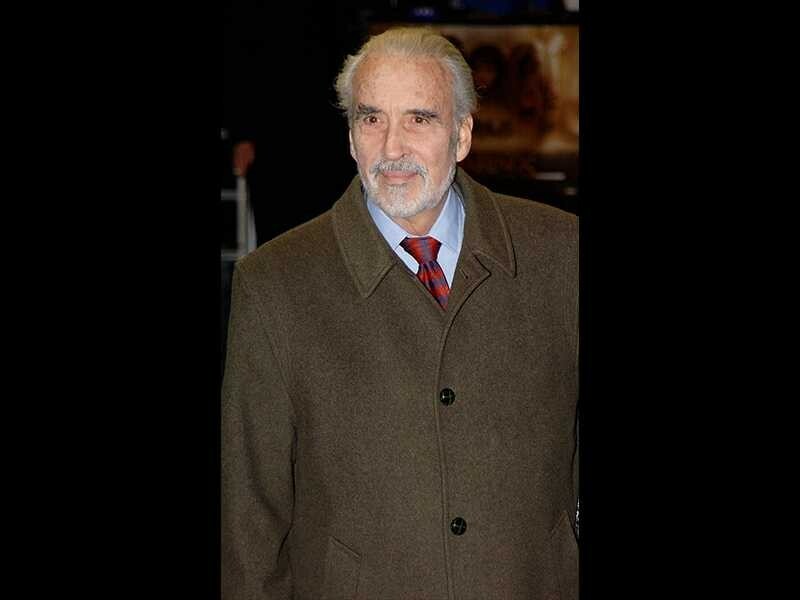 Sir Christopher Lee, the legend, has died at the age of 93. 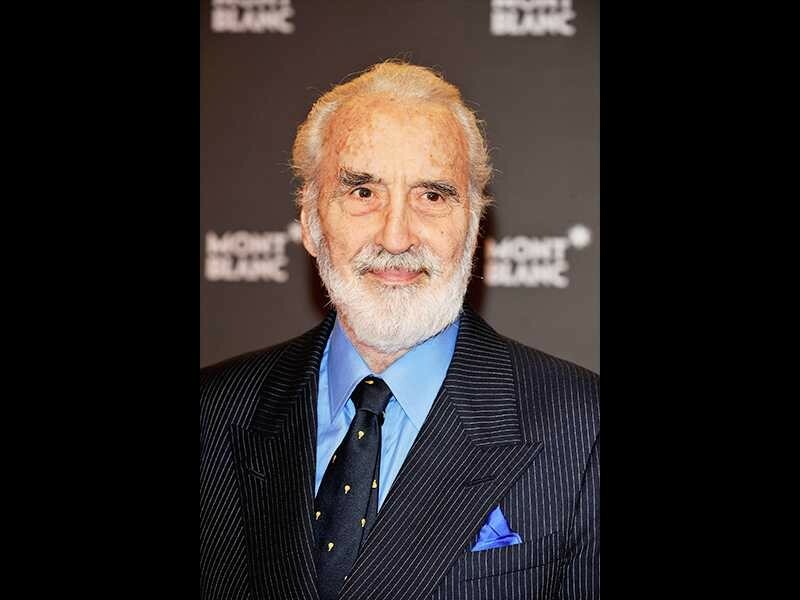 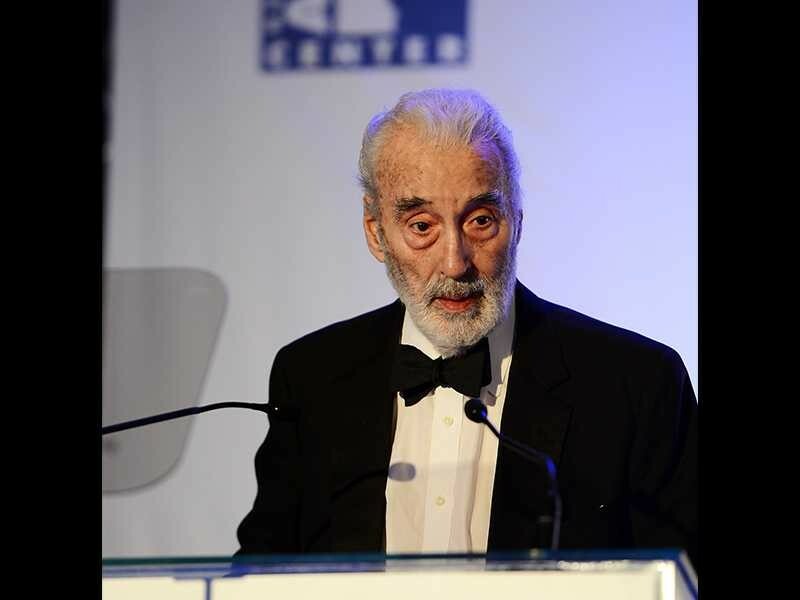 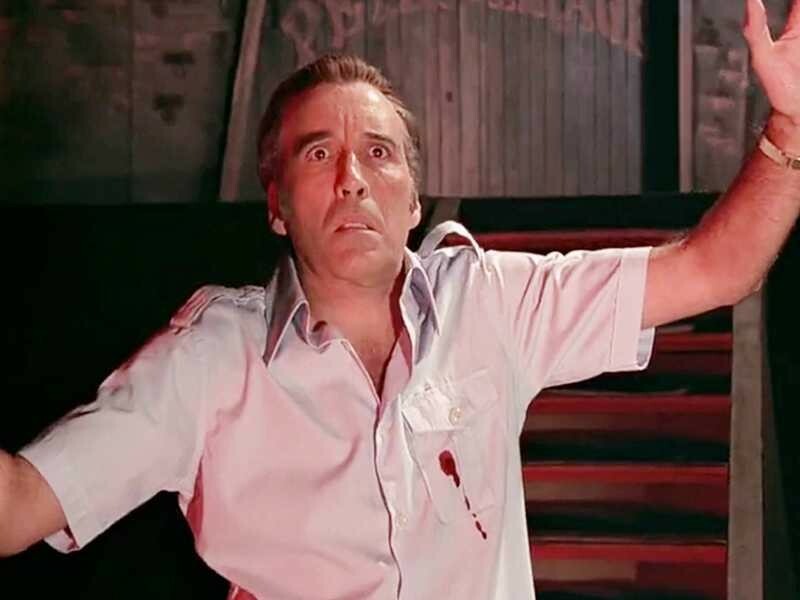 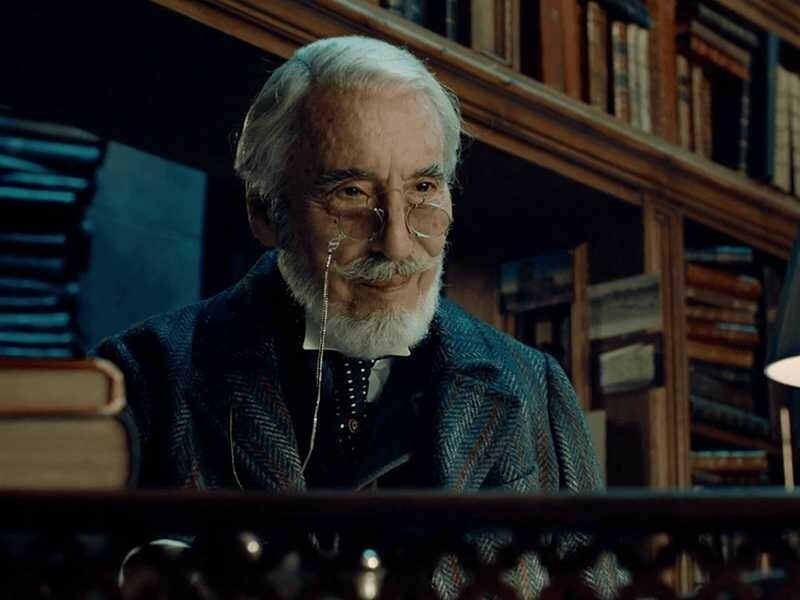 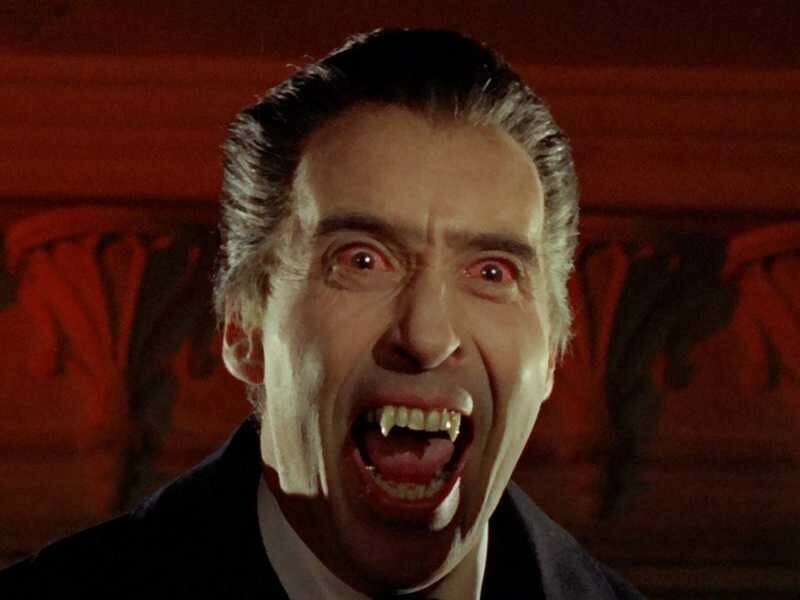 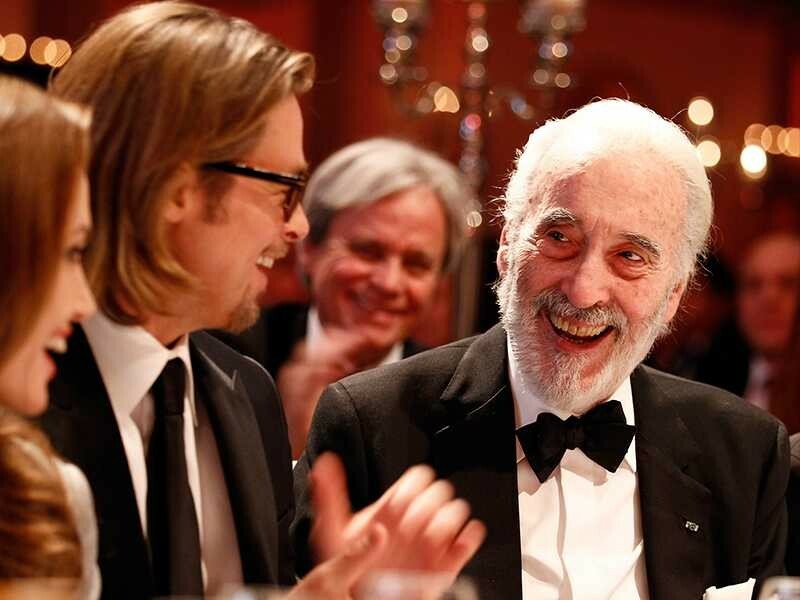 The actor had an epic career that spanned 70 years, in iconic roles such Dracula, the James Bond villain Scaramanga, and Saruman from The Lord Of The Rings franchise. 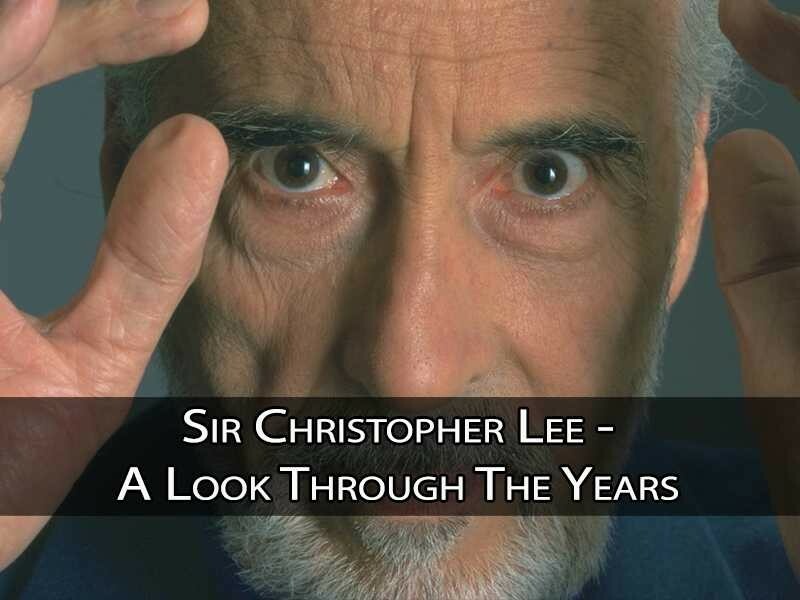 Lee had an incredible life. 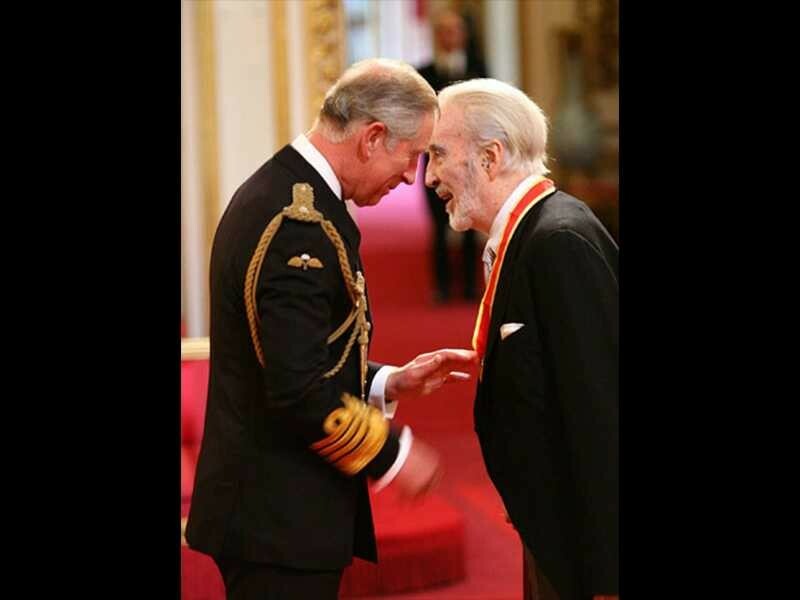 He had a prolific war career and was a member of Winston Churchill's elite Special Operations Executive, whose missions are still classified and received many commendations for bravery. 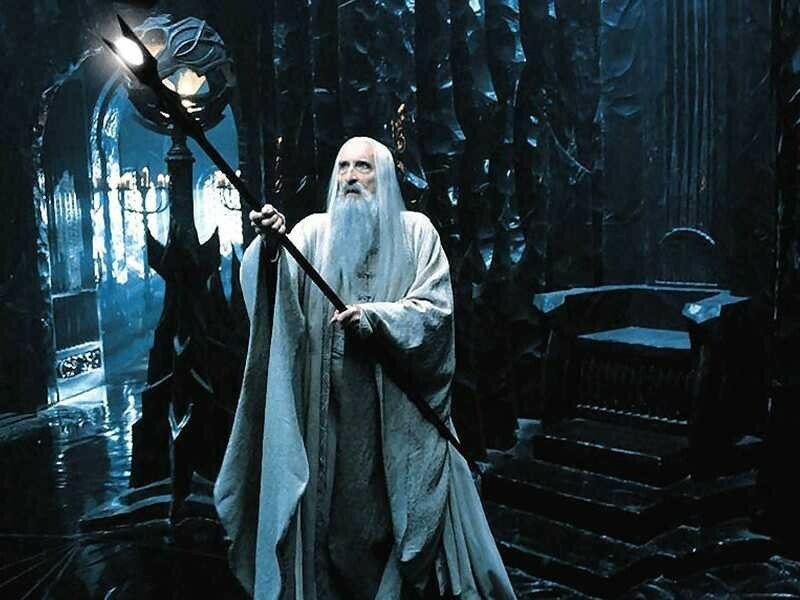 He famously said to director Peter Jackson, who was describing to him what sound people getting stabbed in the back should make, that he had seen people being stabbed in the back and knew exactly what sound they should make. 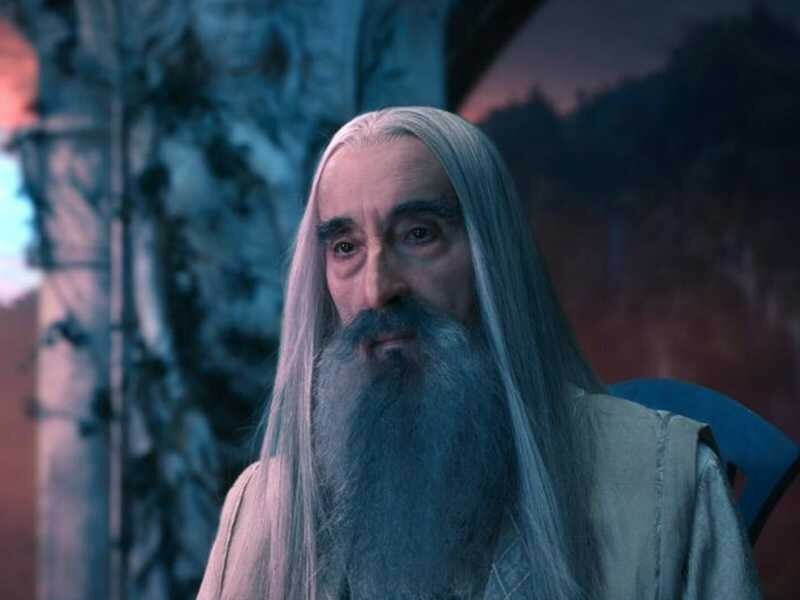 He was entered into the Guinness Book of World Records in 2007 for most screen credits, having appeared in 244 film and TV movies at that point (he then went on to make 14 more movies), plus he holds the record for being the tallest leading actor—6'5". 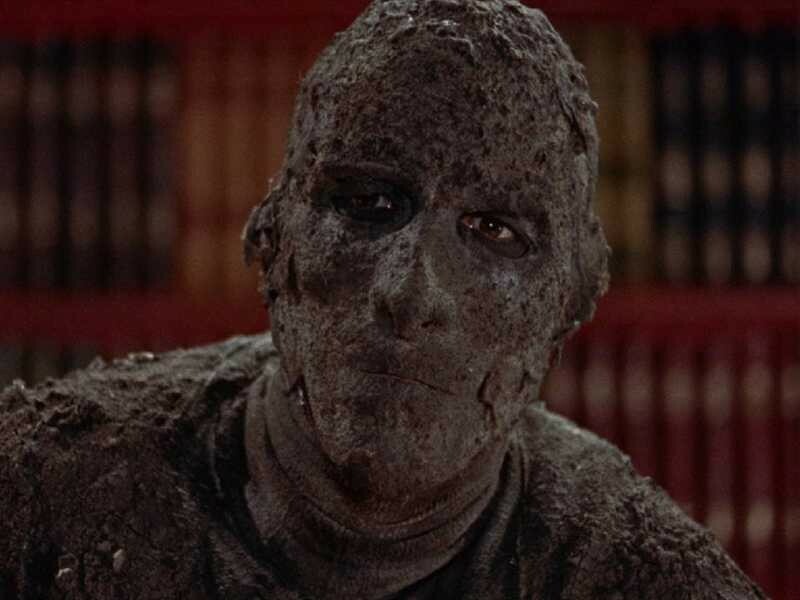 Guinness also recorded in 2008 that he was the most connected actor in the world—beating the six degrees of Kevin Bacon by a mile, he connects to virtually any actor in 2.59 steps! 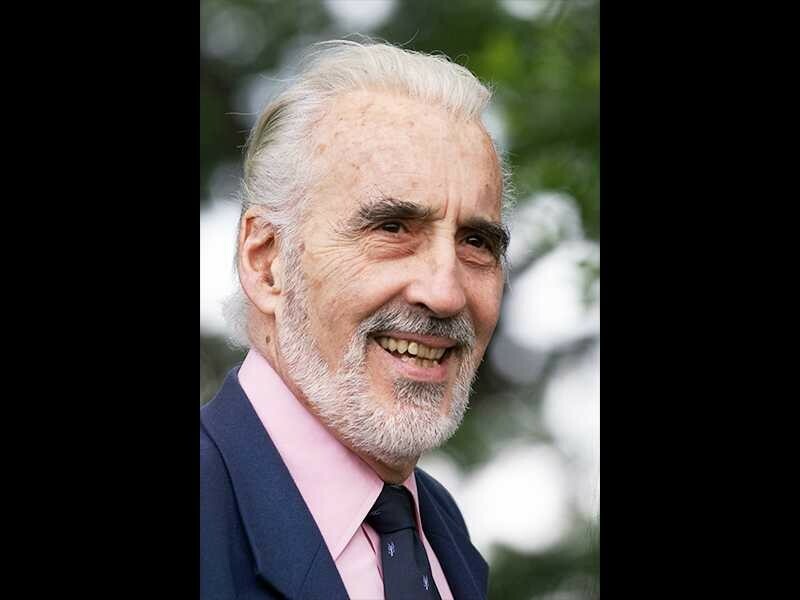 He was truly a fascinating character, taking up acting at the age of 25, he was a world champion fencer, an opera singer, spoke six languages, an excellent golfer and released his first full heavy metal album at the age of 88, making him the oldest musician to ever hit the Billboard music charts. 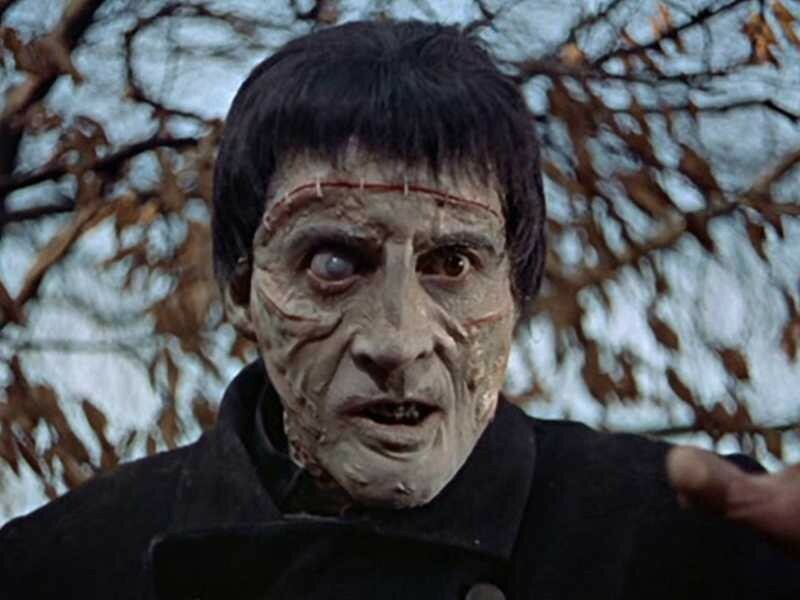 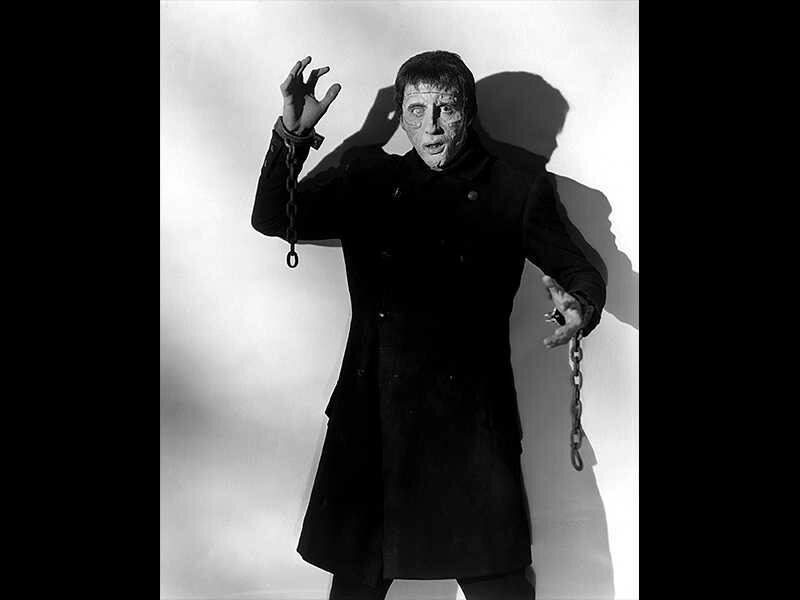 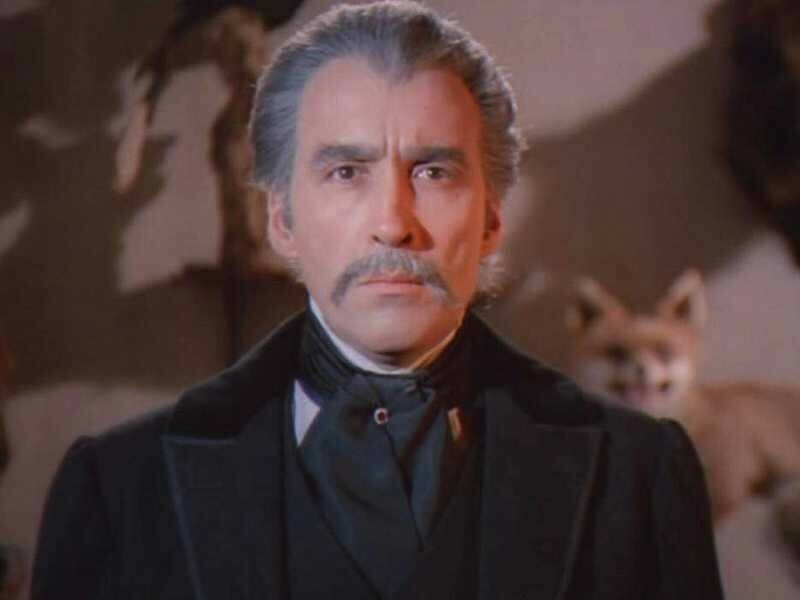 The master of horror died at the Chelsea and Westminster Hospital in London at 8:30am last Sunday morning. 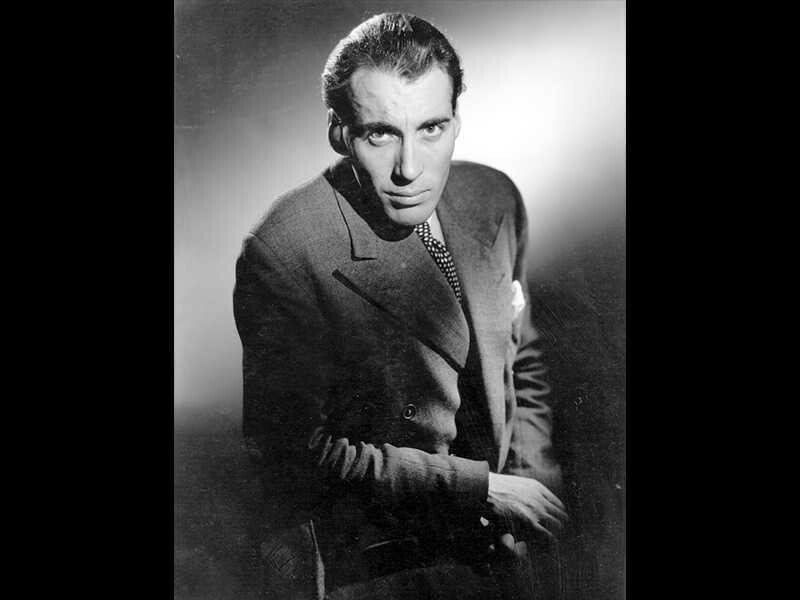 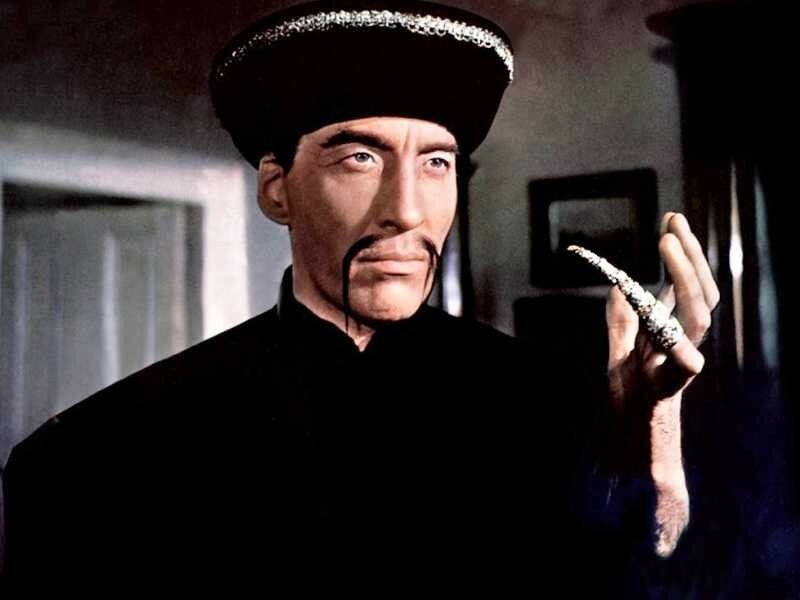 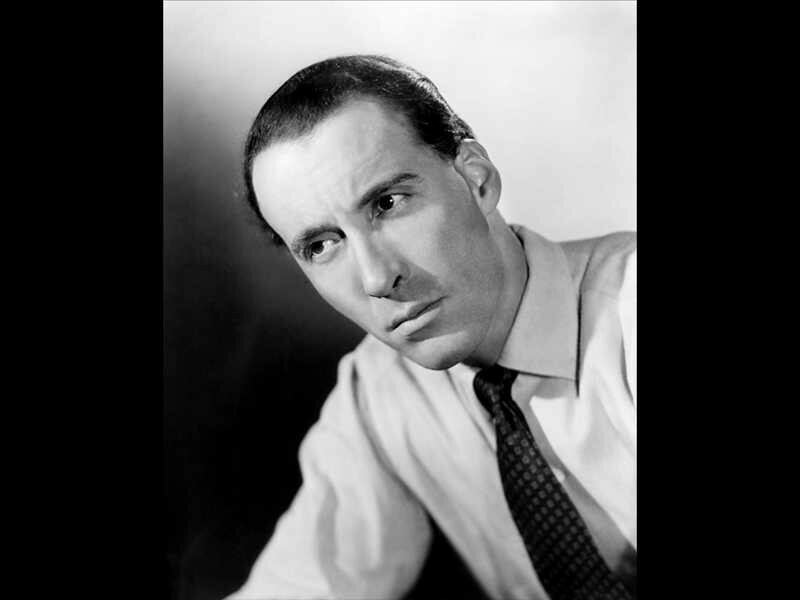 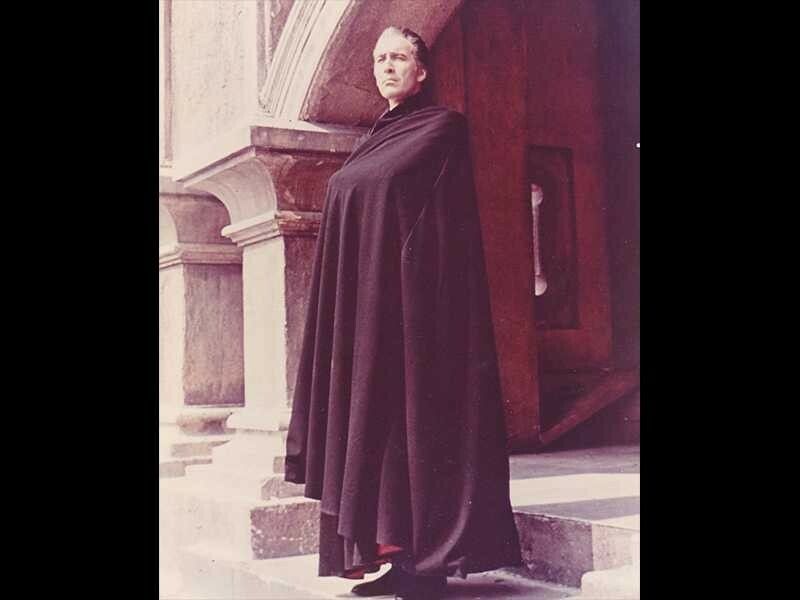 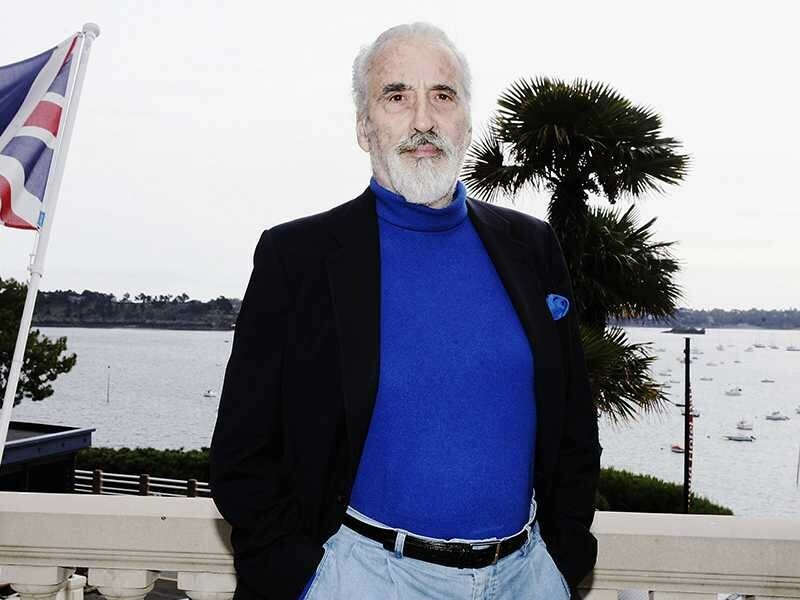 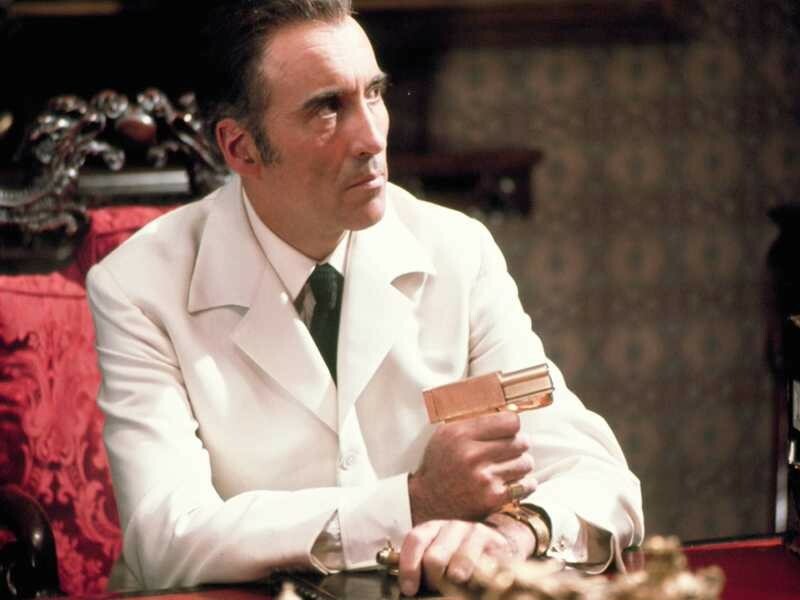 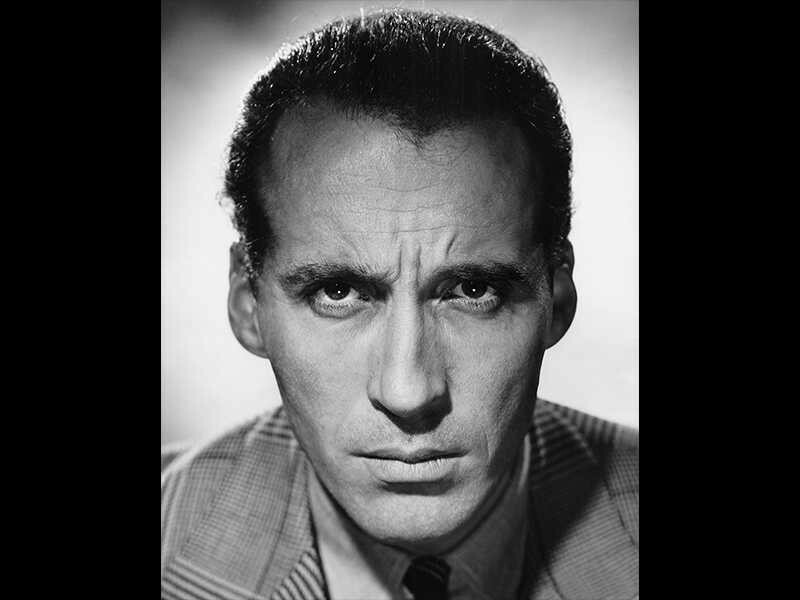 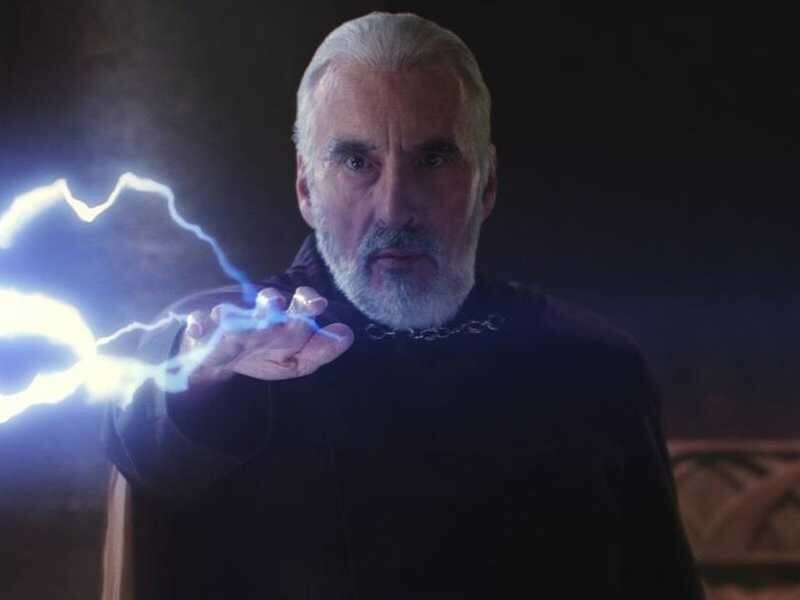 Below are some of the images of Sir Christopher Lee throughout his life.